Tom Kalinske talks about the recent closure of Sega of America’s San Francisco office, among other things. Former Sega of America chief executive Tom Kalinske, who left the company in 1996 and went on to work at Mattel before finally becoming vice chairman of LeapFrog, recently spoke to Games Industry International about the horrible decisions Sega has made over the years. This was in light of the closure of Sega of America’s San Francisco office recently. 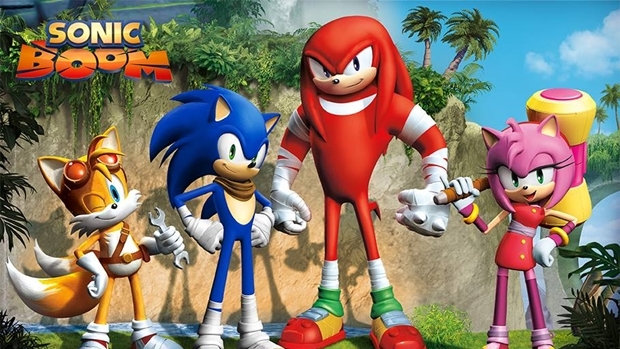 We hope that too but games like Sonic Boom aren’t exactly shining beacons of hope right now. Your thoughts? Let us know below.